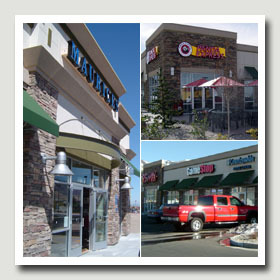 NovaSource works closely with top-notch retail brokerages to identify and facilitate the creation of quality retail development opportunities. 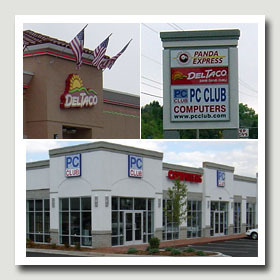 We leverage our ability to move quickly and professionally to manufacture new sites and turnkey locations. 8,700 s.f. 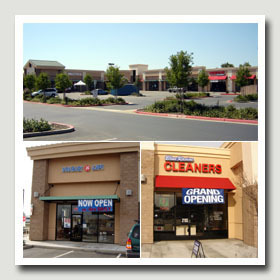 gross leasable area near Fry's Marketplace and other national tenants. 7,500 s.f. gross leasable area in front of Winco Foods and Orchard Supply. 21,000 s.f. 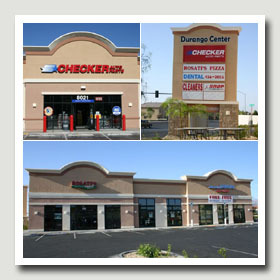 gross leasable area close to Costco and Wal-Mart Supercenter. 9,000 s.f. 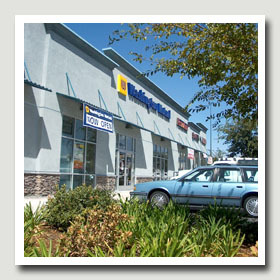 gross leaseable area just south of Chico Mall, between Lowe's and Home Depot. 13,000 s.f. 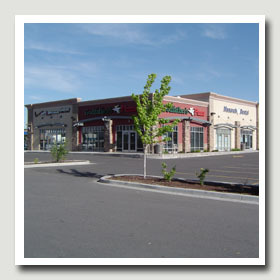 gross leaseable area in front of Winco Foods, east of Lake Forest Business Park. 7,700 s.f. 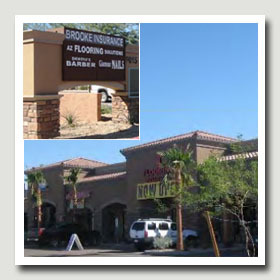 retail building and two pad sites next to Von's. 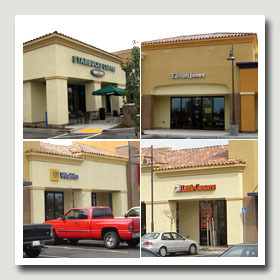 Neighborhood retail center with 17,500 s.f. gross leaseable area. 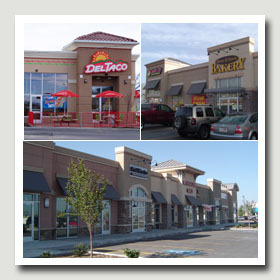 Restaurant pad and in-line space in the heart of Weber County's premier retail corridor. 18,000 s.f. 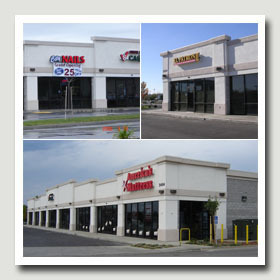 gross leaseable area shadow-anchored by Wal-Mart Supercenter. 8,600 s.f. gross leaseable area shadow-anchored by Wal-Mart Supercenter. 28,000 s.f. gross leasable area, shadow-anchored by a Wal-Mart Supercenter.